Might look better in black. Or maybe in red. 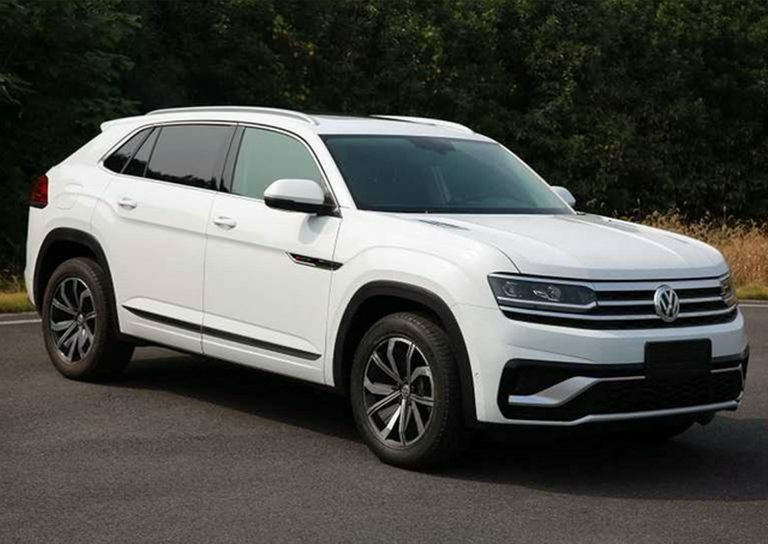 But in these shots, it kinda just looks like a white Tiguan. Edit: Eh it doesn't look too bad after looking at it some more. But it won't blow people away. 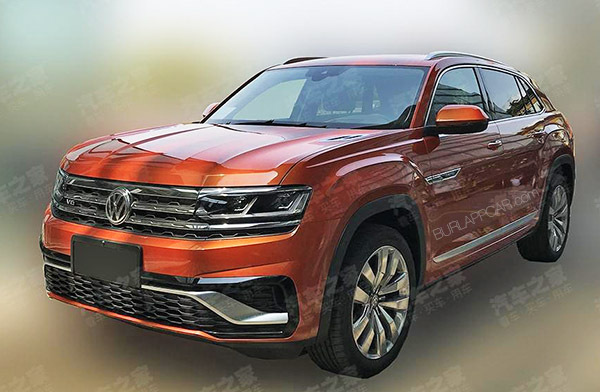 These for-China photos are never flattering, and there's always differences between these vehicles and what we'll see in North America, so something we should all keep in mind. But it won't blow people away. 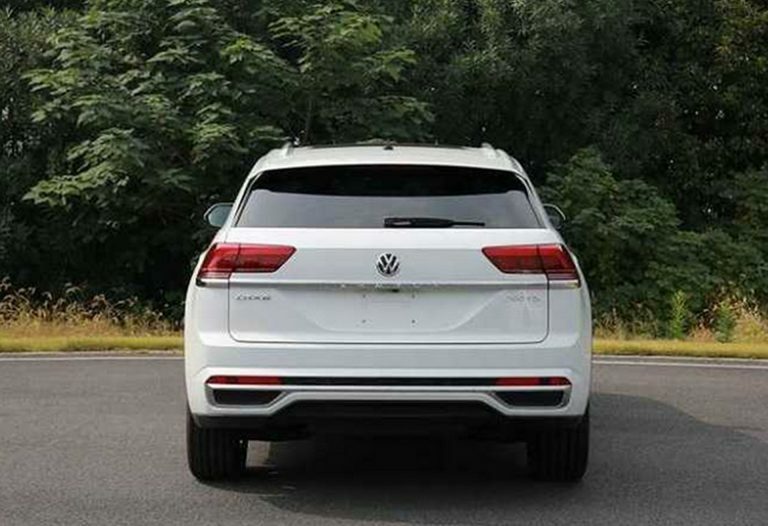 Well, this is a VW. If being on this forum has taught me anything, it's that "VWs are designed to be timeless". Which seems odd as they won't even last a decade. This crossover looks good, imo. This segment needs a proper "looks new but not too crazy" design balance more than sedans. 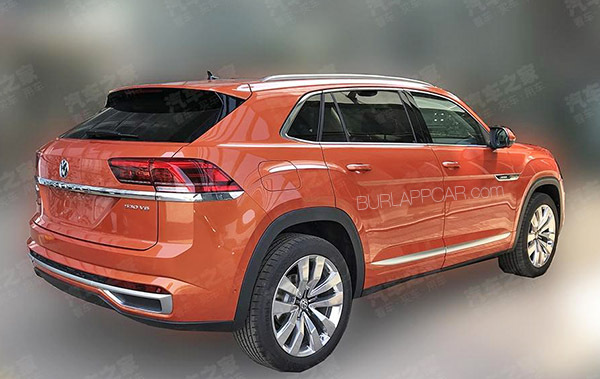 And this new VW design language seems to work well on a crossover (way better than sedans imo). Last edited by BRealistic; 12-13-2018 at 01:24 PM. Yeah, when I picture that vehicle with NYC lights coming in through the panoramic sunroof and a fashionable couple driving around their cute dog in the back seat I think it looks pretty good. 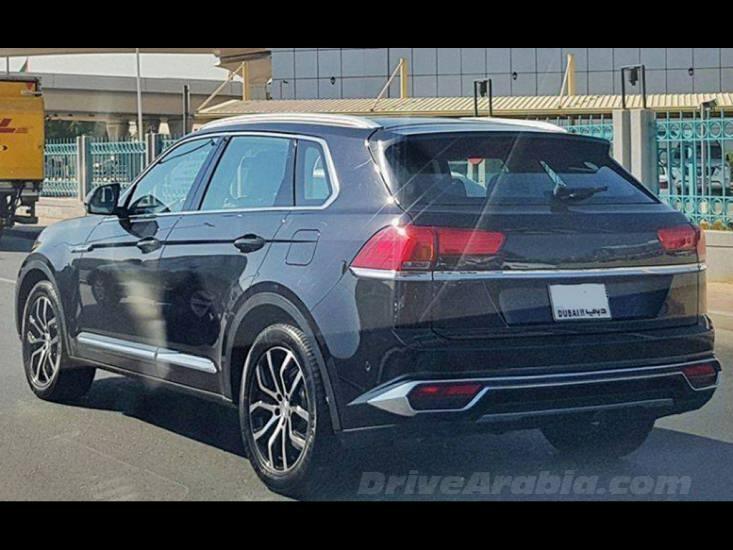 I'll guess this is an adequate Touareg replacement for maybe half the OG 'reg customers. And that it'll be a JGC & Co. replacement for more than whatever offset they lose. Sad for enthusiasts but a good move I think. I hate that the aesthetics of losing that much cargo space works out so well. If I was shopping for an Atlas next year, I'd be hard pressed to decide between the uglier one that can haul more things/people and the one that is a lot more attractive. I really like it. 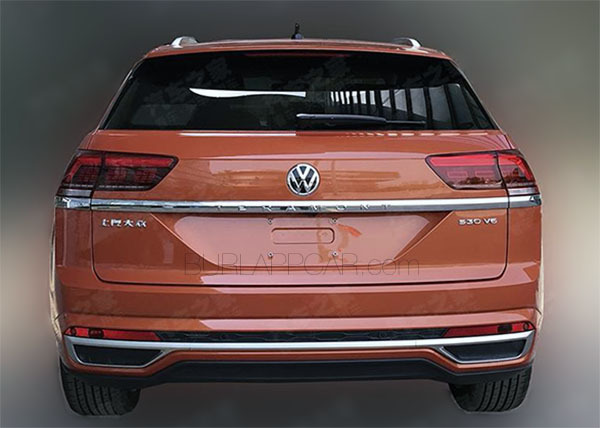 Still prefer the looks of the Murano but I trust VW more than JATCO CVTs. This vehicle really needs 20" wheels -- and that's true of the regular Atlas too. I'm most interested in how much it weighs vs. the regular Atlas. Getting it under 2 tons would be nice. 2014 GTI Drivers Ed Edition, black/dust, non-manly DSG, 2009 Honda Element EX. What model from any non-exotic and/or ultra-premium brand is actually designed to last more than a decade these days? I'm pretty hopeful seeing these pics. It seems it will definitely need the bigger wheels and tires for the proportions to look the best, though. The Atlas has grown on me. In the right color and trim, they've caught my eye on occasion. Because of that, I'm thinking this thing might end up being pretty decent. Looks like all the other pictures of the Cross Sport. The body line is totally different, the gas filler is on the wrong side, and the shape of the rear windows are also different. 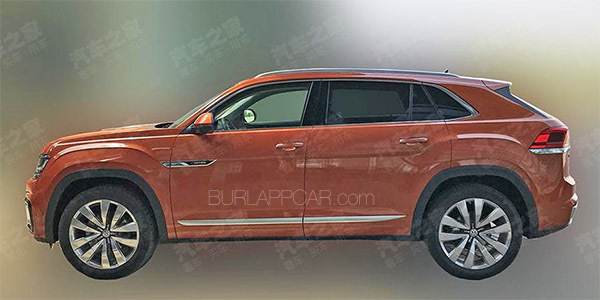 So this isn't the Cross Coupe, but it doesn't look like the Tayron or T-Roc either. 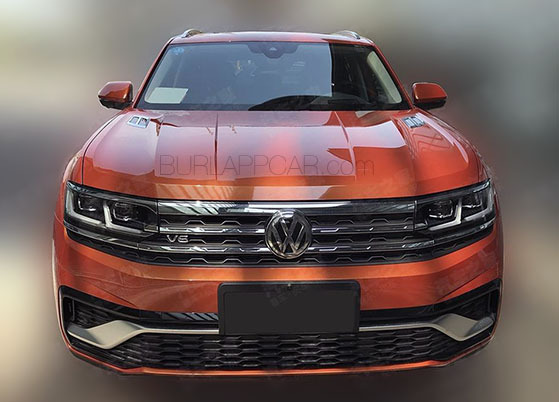 It almost looks like it's Tiguan-based; perhaps that filler door is actually for a charging port. Last edited by jddaigle; 12-15-2018 at 10:35 AM. There’s no word if/what VW is showing next week in New York. Could this premiere there? Or will they save it for LA in November? After seeing the cayenne coupe, and liking that, I can't say I like this too much. I see a lot of Evoque in this design. If that's going to be it. I think that jumps up to the top of the list to replace my Grand Cherokee in a few years. I really like that. My money's a lightly updated version of the current Atlas interior. Probably different trim pieces and maybe interior colors. Lol I was considering a used Nautilus in a few years too. I like my JGC but I'd like something different. The Nautilus (and Lincoln for that matter) caught my attention. The other midsize 2-row crossovers don't really appeal to me. Hoping this Altas Cross Sport is packaged right. Could be a solid purchase after depreciation. If they're going to stuff the long rumored VR6T in there it would be on my shopping list.